 The Simple Hat | Charcoal — Turnagain Mud Co. This deeply marbled grey hat is pretty simple, has a longer slouch than the other hats, but is pretty amazing. You will be ready for winter with this simple beauty.